So, ya wanna be a Master Gardener, huh? 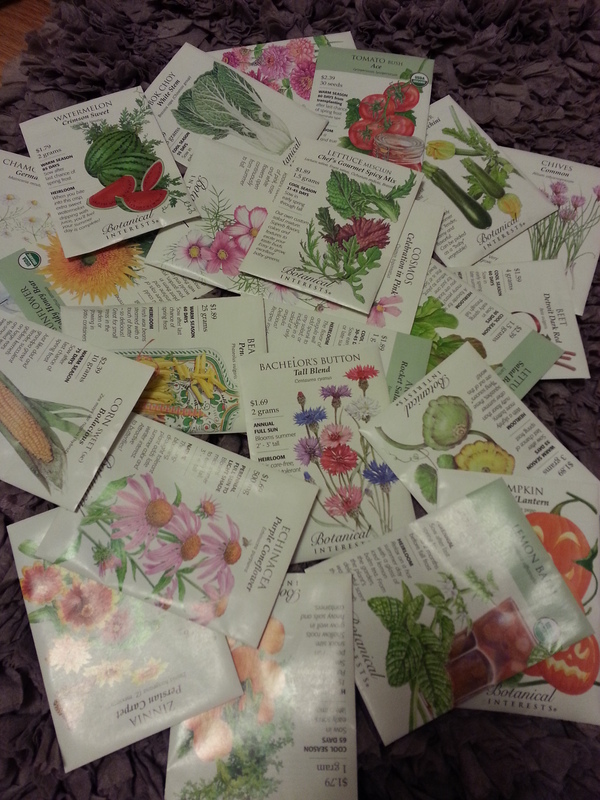 I am currently in training to be a Master Gardener. Master Gardener? Sounds fancy, huh? But what the heck does that mean? The Master Gardner program was started in Washington State in 1972. People had a lot of gardening and horticulture questions and they needed answers. The University Extension Office created a curriculum and decided to train a group of volunteers on a variety of topics related to gardening so they could act as educators for the community at large. The Master Gardener Program was born and spread to other US states and some Canadian provinces. Master Gardeners are linked to a local University and all training information is scientific, research backed, information. Seriously, just call them up. Every group should have a hotline of sorts that you can call usually weekdays and ask anything. Got a pest you’ve never seen before? Can’t grow tomatoes to save you life? A tree just up and dies in your yard? They can help. Many offices have a place where you can walk in with a bug or damaged plant for ID. And of course, email is a popular way of contact too. Do you love gardening and are looking for a way to sharpen your skills and interact with the public? Consider becoming a Master Gardener. After training members are required to log volunteer hours at the helpline desk, tabling at local Farmer’s Markets, or teaching on a variety of topics in a seminar style gathering. There is a volunteer and continuing education requirement for each calendar year you remain active in the program. But most folks have no problem fulfilling those requirements. You might have found, as I have, that the world of plants is fascinating and there is no limit to things to discover from Mother Nature.